Dave Meltzer reported in the latest issue of The Wrestling Observer Newsletter that Viper was asked to be in the 32-Women "Mae Young Classic" women's tournament. It's interesting because Viper was at the last World of Sport tapings that aired on ITV last December, so if she had a standard ITV contract, she wouldn't be allowed to do the tournament. Meltzer noted that it's not known if the WOS project is dead, if Viper has a different kind of contract or if WWE is proceeding with the idea that the wrestlers can't be held to their ITV contracts since there has been no movement on the project. As noted, World of Sport announced a partnership with Anthem last March to bring WOS Wrestling back to ITV, which is the #2 network in the UK, with an initial commission for a 10-part series. They were scheduled to tape television this month, but the tapings were cancelled. Meltzer added that people close to the World of Sport situation have said that the ITV deal is still alive. They are reportedly looking at several options to work with, with one being working with Impact, however nothing will be happening anytime soon. 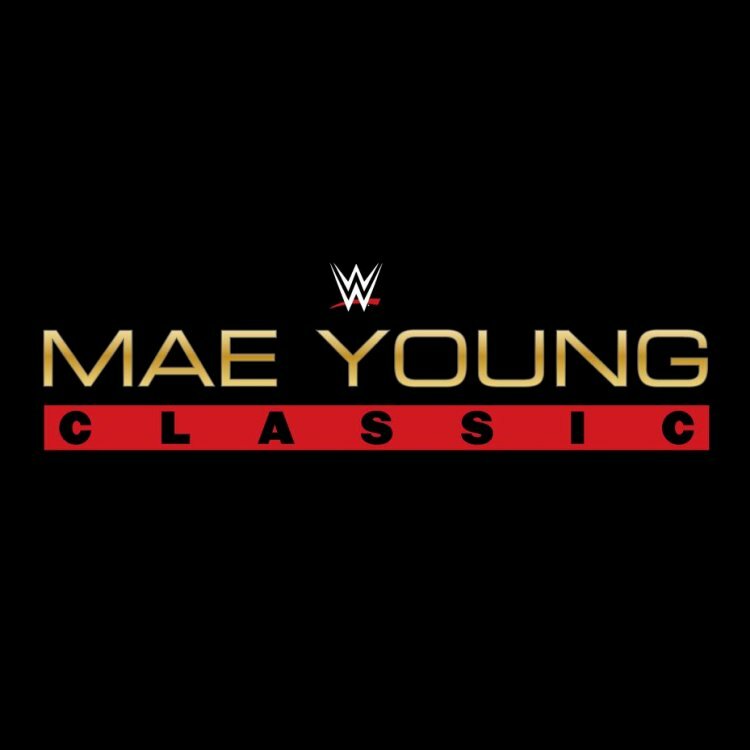 The "Mae Young Classic" tournament will tape on Thursday, July 13th and Friday, July 14th at Full Sail University. Tickets went on sale this past Friday.